We're excited to bring you the release of Eggplant AI 2.1 with more support for DevOps, capabilities to help you prioritize the right user journeys, and enhanced coverage models. Expand solution integration within your CI/CD pipeline. Eggplant AI integrates seamlessly with other tools in your DevOps process; run Eggplant AI directly from CI/CD applications, such as Jenkins, and automatically send results to test management systems such as HPE ALM. Watch as Eggplant AI sends failure alerts to Slack. Focus on where the action is to prioritize real user journeys. Easily define the important flows within your Eggplant AI model and it will automatically prioritize those as it generates test cases.With Eggplant Real User Insights, you can determine which user journeys are the most important to test and transfer them to Eggplant AI. Know exactly how much of your system you’ve tested. Switching to Eggplant AI enables your test teams to generate thousands and even millions of new test cases. Because true testing coverage is a lot more than just tracking what screens were visited or elements tried, we enhanced Eggplant AI's coverage models, so you can compare coverage levels based on sequences of actions and combinations of parameter values. Use Unicode characters without the need to translate. 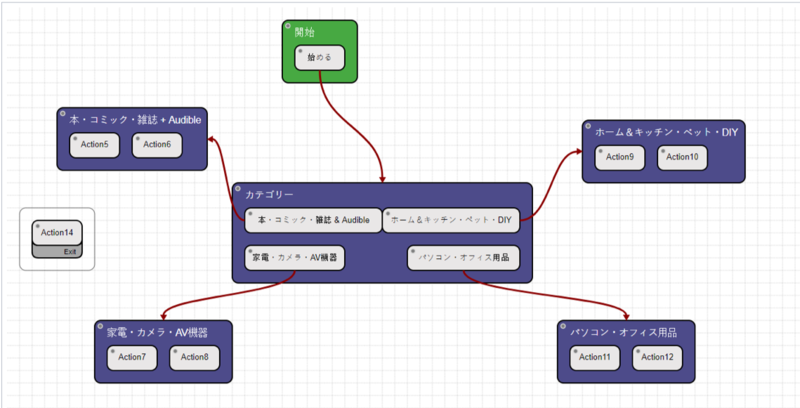 Label models, actions, states, comments, etc., in more languages, including Arabic, Chinese, and Japanese. We also just released two model-generating accelerators that enable you to easily import your Eggplant Functional suite or Gherkin features into an Eggplant AI model. The model will automatically identify common actions and reuse them and add the relevant SenseTalk code as snippets to the correct actions. And if your model has multiple actions in a state or loops, Eggplant AI will explore these avenues. With this new functionality, you can use your existing assets within Eggplant AI — without having to manually define your model — and add new use cases in the context of Eggplant AI. Check out and download the accelerators here. Download Eggplant AI 2.1 here. We hope you enjoy these new features, and we’d love to hear from you. Please use the comments to leave us any feedback. 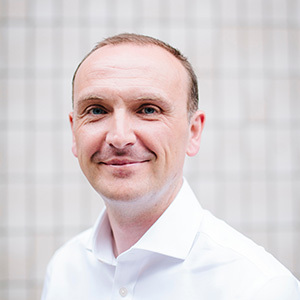 As CTO at Eggplant, Gareth is a proven leader of product marketing, product management solutions, and presales teams. Smith has a doctorate in computer science, with a focus on collaborative user interface design, and spent over a decade in academia.